FullOnDrums Episode 34 – Aphex! 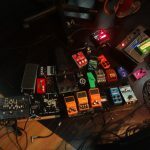 Episode 34 of FullOnDrums.com features a plethora of gear from a company that has been making great products for many years but isn’t quite a household name yet. That company is Aphex! Largely known for the Aural Exciter, Big Bottom, and Compellor, Aphex also makes a host of fantastic sounding mic pres and channel strips. Charlie is joined by the great Nick Adams (David Cook) on drums. For more details about the episode visit the Aphex blog post. Also be sure to check out and subscribe to the FullOnDrums YouTube Channel! Time For A Little Jazz w/Jason Harnell! 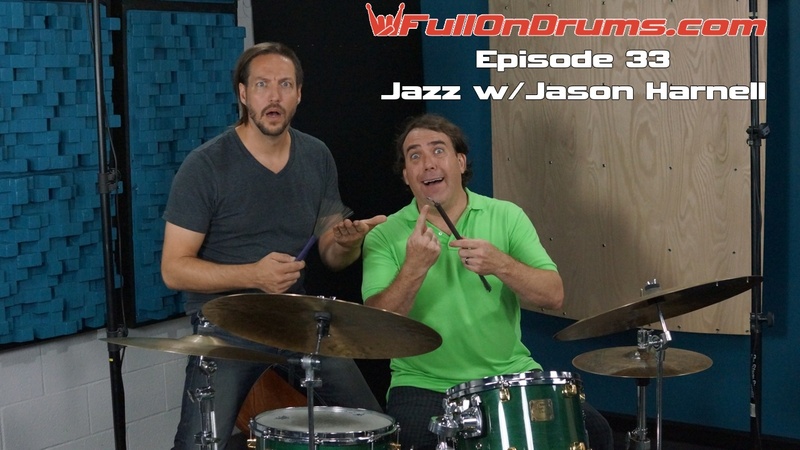 FullOnDrums.com brings some jazz to the studio in episode 33, Jazz w/Jason Harnell. Jason is a fantastic player and is joined by the amazing Joe Bagg on keyboards. 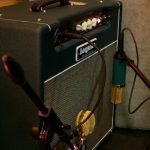 Charlie shows you how to capture a very natural, yet full sound utilizing three microphones from Mojave Audio. Besides his fantastic playing, Jason has a very, very unique story about how he got started playing drums. Check it out! For more details about the episode visit the Jazz w/Jason Harnell blog post. 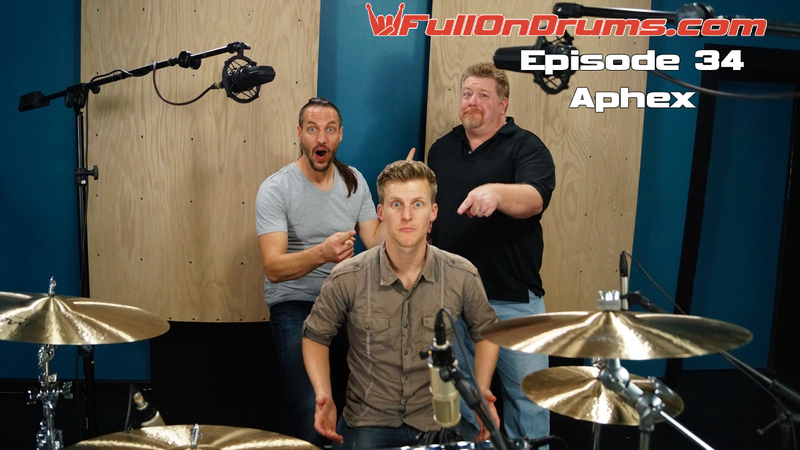 FullOnDrums ep32 Featuring Heil Mics! 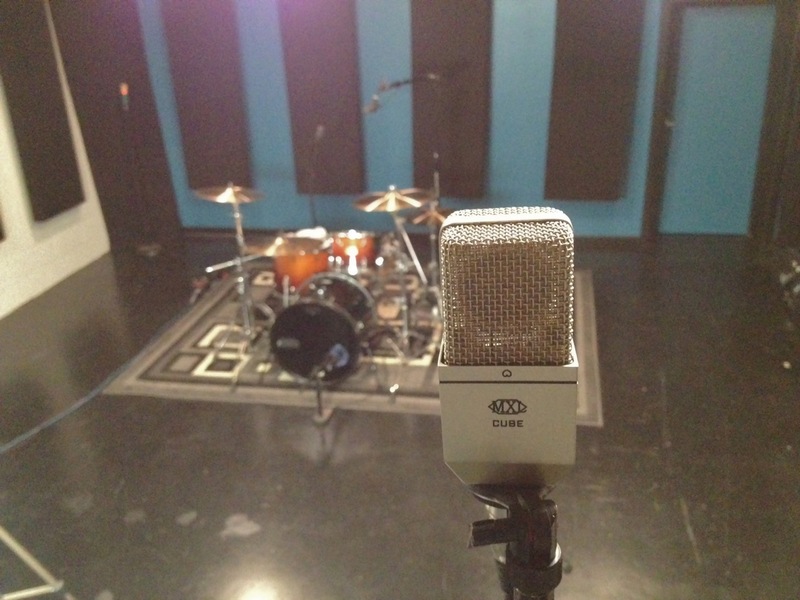 Episode 32 of FullOnDrums features microphones from Heil Sound! If you’ve seen the show or have recorded at Ultimate Rhythm Studios then you know Charlie loves his PR30’s and PR40. In this episode Charlie & Scott show off not only the PR30 & 40, but the PR28, PR22, & PR48. For more details about the episode visit the Heil Sound Blog Post. Check out and subscribe to the FullOnDrums YouTube Channel! 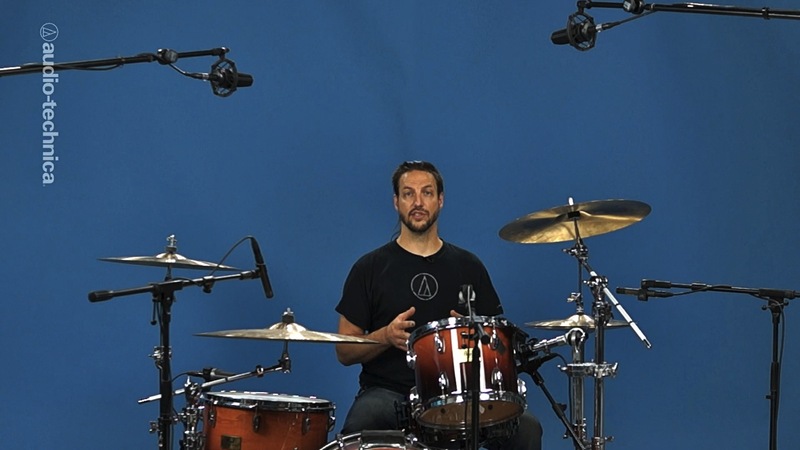 The FullOnDrums crew has produced a new series of basic drum micing videos for Audio-Technica. 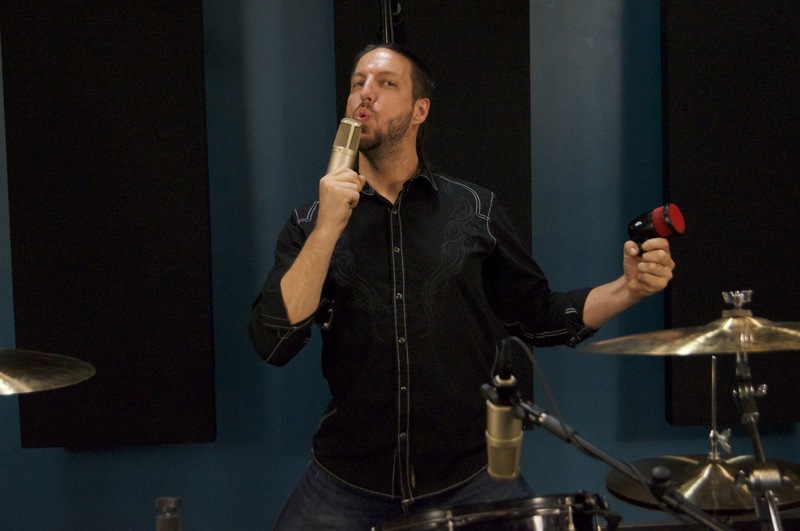 The first series features 7 basic tips for micing drums. Once you watch this series you’ll be armed with all the information and techniques you need to start micing drums and getting killer sounds! 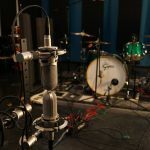 Learn how to mic your kick drum, snare drum, toms, hi-hats, overheads, rooms and more. 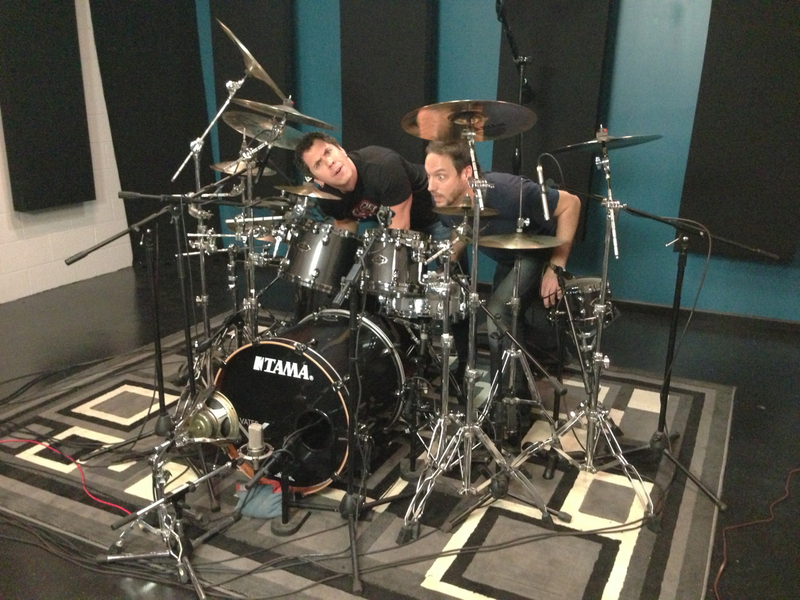 Each video walks you through the separate steps needed to get a great drum sound. All the videos were produced by Scott Francisco and Charlie Waymire for FullOnDrums and shot at Ultimate Rhythm Studios. FullOnDrums Open House & Seminar!!! 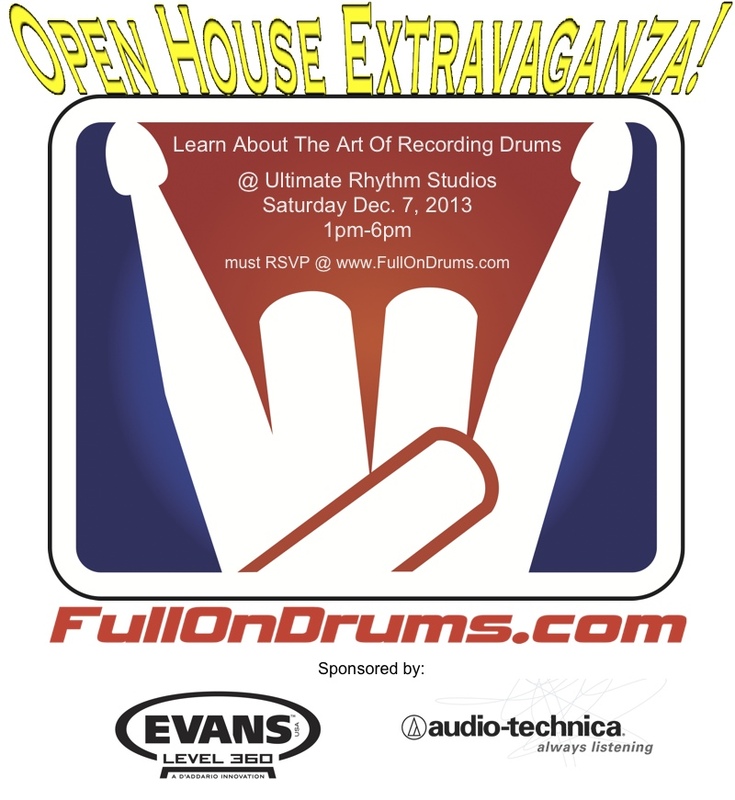 Ultimate Rhythm Studios will be sponsoring the first ever Open House Extravaganza by FullOnDrums! The event will be held on December 7, 2013 between 1pm-6pm at Ultimate Rhythm Studios. 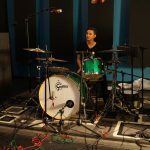 Have questions about recording drums? Want to learn more about drum micing, tuning, head choices, and more? Then come to the FullOnDrums Open House Extravaganza where you can hang out with the FOD crew and get your questions answered. 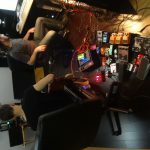 Charlie, Scott, and Kurt will be on hand to talk about any part of the recording process. The day will feature demonstrations (full schedule below) on how to record drums, tuning, anatomy of a drum, and much, much more. Lucky attendees will have chances to win one of two microphones from Audio Technica and drumheads from Evans Drumheads! Drummer extraordinaire Glen Sobel (Alice Cooper, Six A.M., Paul Gilbert) will give tips about recording and treat us all to a killer performance. Please RSVP at FullOnDrums.com if you plan on attending. The goal is to create a community for drummers and recording enthusiasts to hang out and talk about the art of recording drums! 1pm – Come hang out and talk about everything drum recording. There will be plenty of gear setup to check out! 6pm – Closing down the studio for the night. 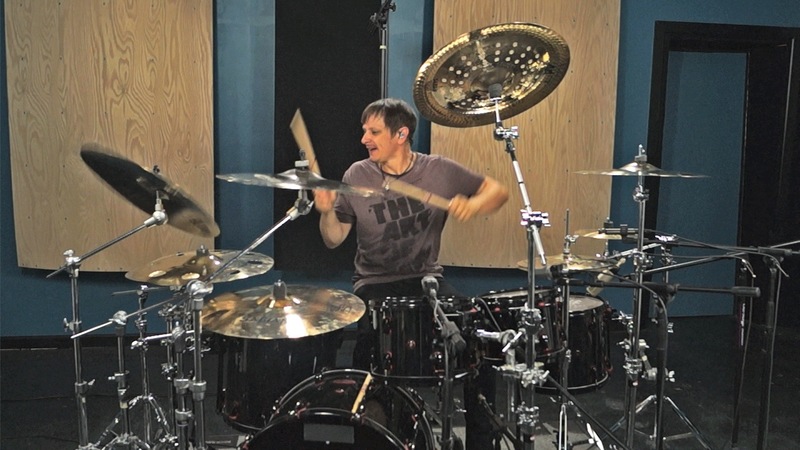 On the eve of a new Korn album and world tour Ray Luzier entered Ultimate Rhythm Studios to film a new episode for FullOnDrums.com. It’s a powerhouse episode with Ray performing Love & Meth from Korn’s new album “The Paradigm Shift”. “I’ve known Ray for a long time going back to my days as a student at Musicians Institute where he was my teacher. He’s a fantastic person and one of my favorite drummers. It was an honor and a pleasure getting to record him for this episode.” say engineer Charlie Waymire. 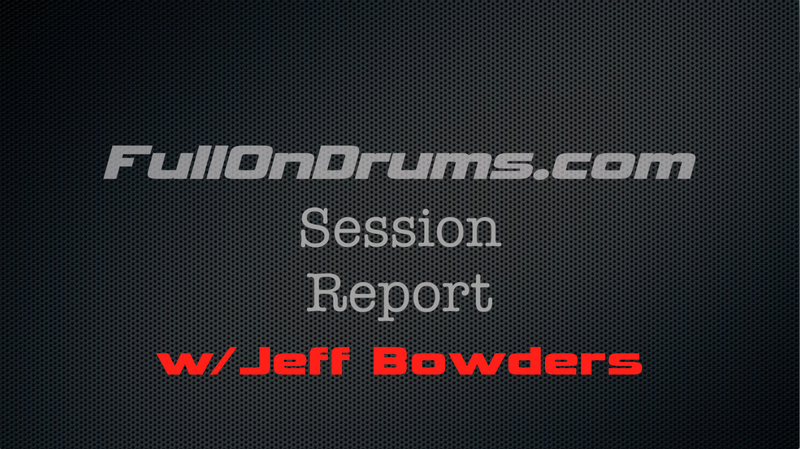 Check out the episode below and be sure to visit FullOnDrums.com for a full rundown of the session! Rock drummer extraordinaire, Jeff Bowders, joined FullOnDrums.com at Ultimate Rhythm Studios and put on a clinic of power precision and groove! Jeff has played with some very talented artists (Paul Gilbert, Puddle Of Mudd, Justin Derrico) and we were thrilled to have him in the studio. “Jeff makes it easy to record drums. His precision is second to none and he’s powerful but still has finesse. Not too many drummers have that combo.” says engineer Charlie Waymire. 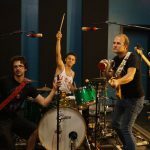 Check out FullOnDrums.com for all the details of the session and check out the episode below. You won’t be disappointed! 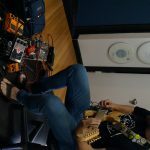 In episode 24 of FullOnDrums, Rooms pt2 The BIG Room, Charlie discusses several different ways to get room sounds in the large room at Ultimate Rhythm Studios using spaced pairs. 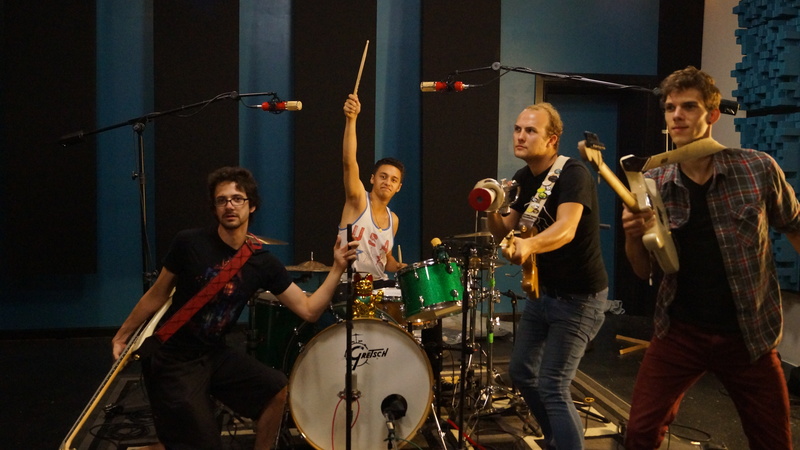 Check out the details of ep24 The BIG Room on the FullOnDrums.com blog!